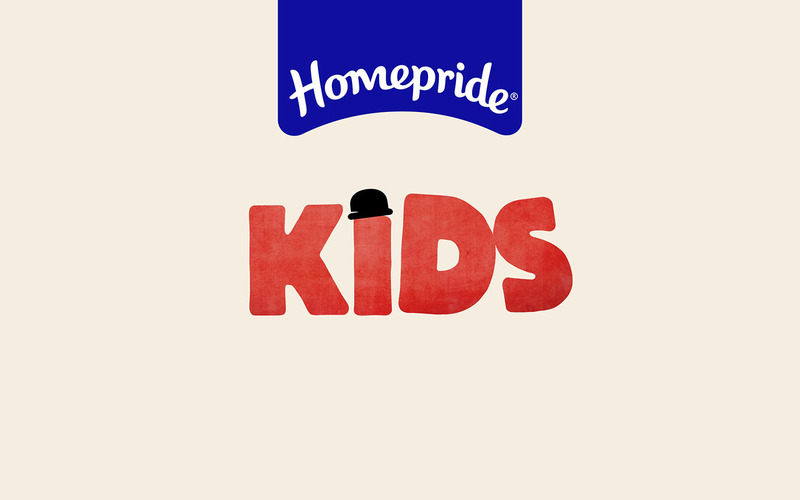 Simple, easy and a cupboard staple for many, Homepride is a favourite amongst families. 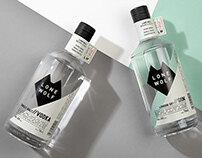 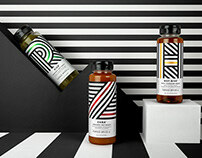 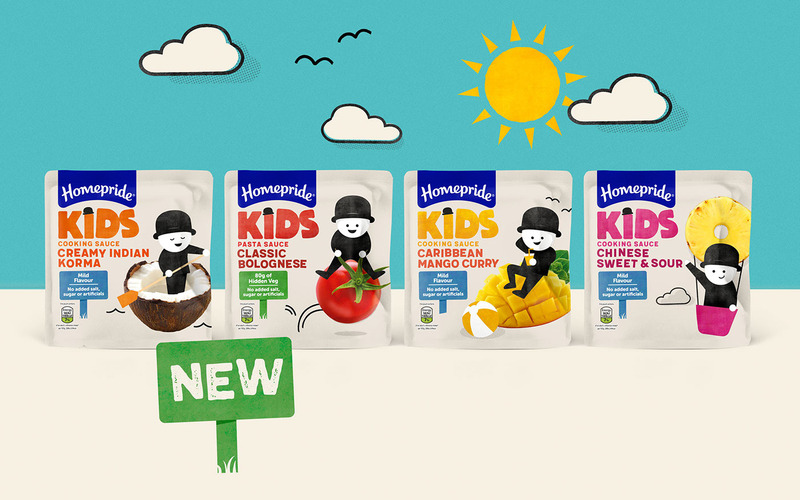 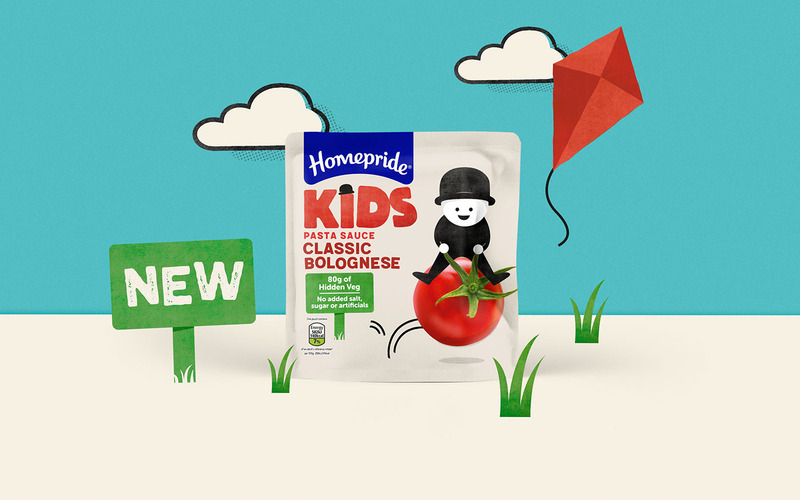 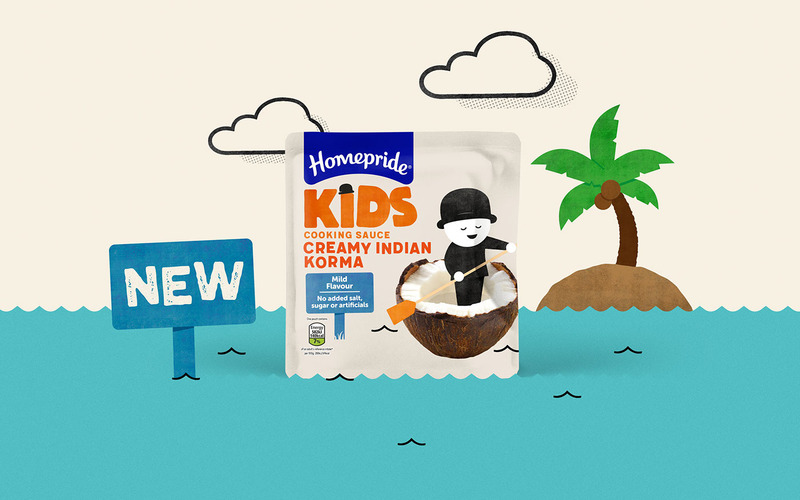 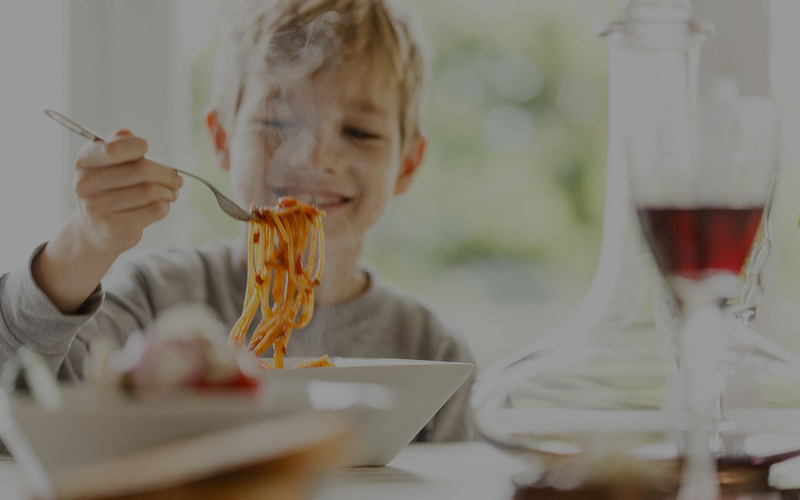 Now, Homepride Kids looks to stir up the children’s food category with an adventurous range of cooking and pasta sauces created to reassure parents and excite fussy young palettes. 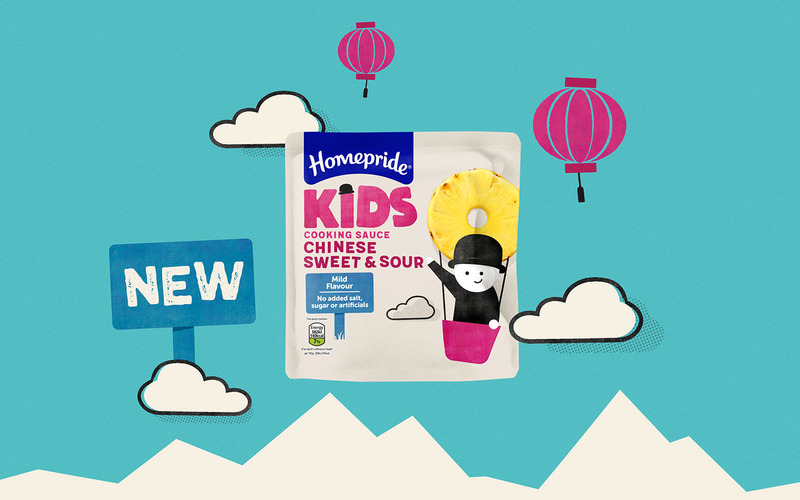 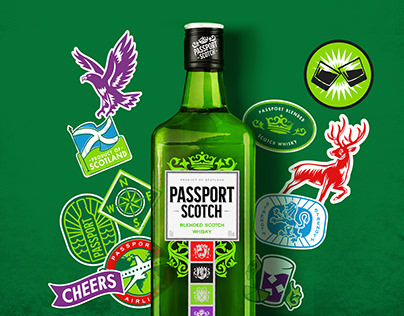 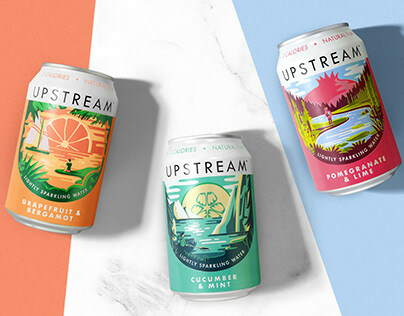 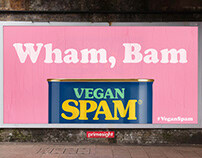 Big kids at heart, we channelled our inner child to create a fun and engaging personality for the sub-brand, putting Fred at the centre of the adventure. 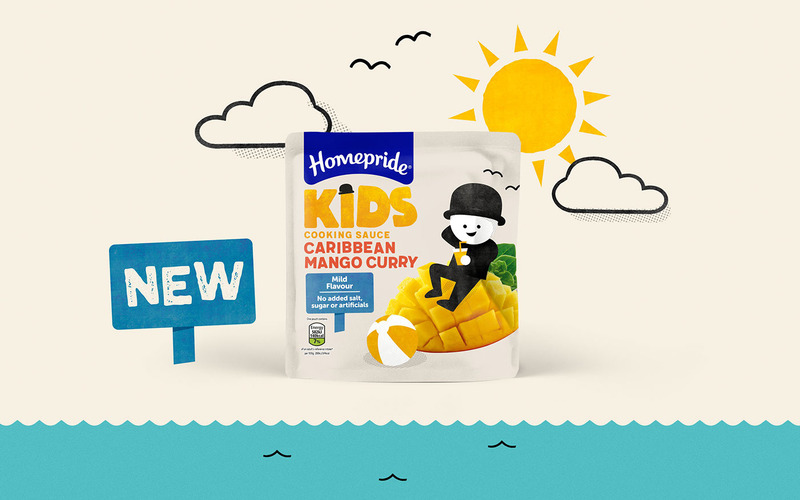 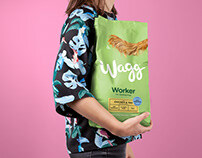 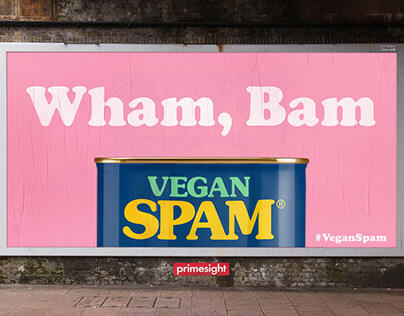 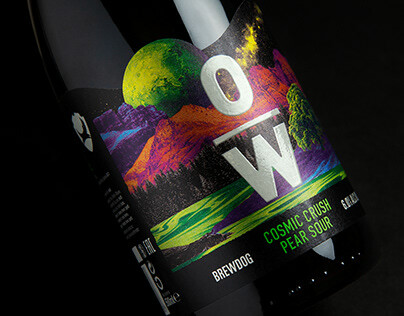 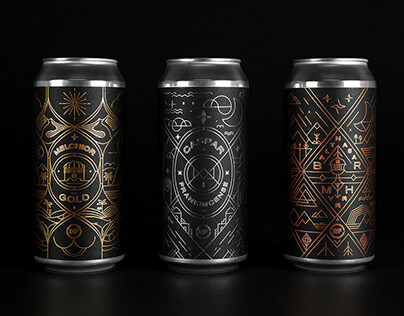 Illustration, contemporary colours and an imaginative use of food photography all come together to tell a new story for Homepride - one packed with over 80 grams of veg, exotic but mild, kid-friendly flavours and giant tomato space hoppers.